First-time runner Alexandria Ocasio-Cortez achieved a stunning upset in New York, winning with 57.5% of the vote. The 28-year-old Latina political newcomer previously served as an organizer for Bernie Sander’s presidential campaign, and modeled her own campaign as a Democratic Socialist, challenging the establishment to advocate for economic justice, free college, universal health care, and the abolition of ICE. Just days before the primary, she even traveled to the ICE detention centers in Texas to investigate the living conditions of immigrant children and confronted border officers. A Bronx native with Puerto-Rican descent, Ocasio-Cortez appealed to a majority ethnic-district who felt that Rep. Joe Crowley (D-NY) was not fighting enough for the working-class. Ocasio-Cortez only had $300,000 to work with in campaign finances, compared to the $3,350,000 of her opponent. Ocasio-Cortez's viral campaign video in which she stated, "Women like me aren’t supposed to run for office,” resonated with voters. 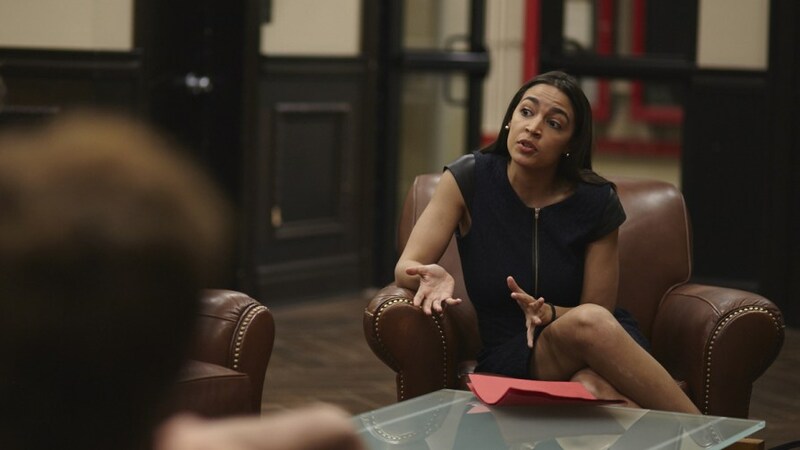 The video featured her riding the Subway, telling her story of working as a bartender and waitress after graduating to financially support her mother, and detailing her plans to make life better for the working class. Donald Trump mockingly tweeted about Crowley's defeat, stating, "Perhaps he should have been nicer, and more respectful, to his President!"